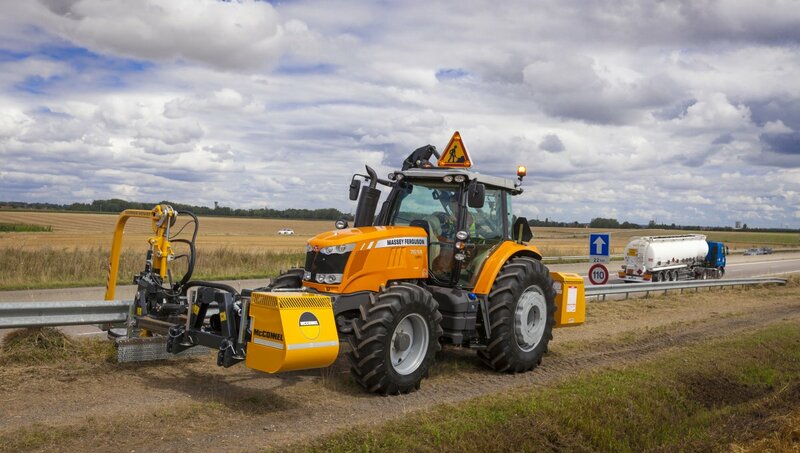 Designed for cutting around roadside obstacles and guard rails, the Barrier Mower is an ideal tool for highway verge maintenance teams, specialist contractors, and local authorities. 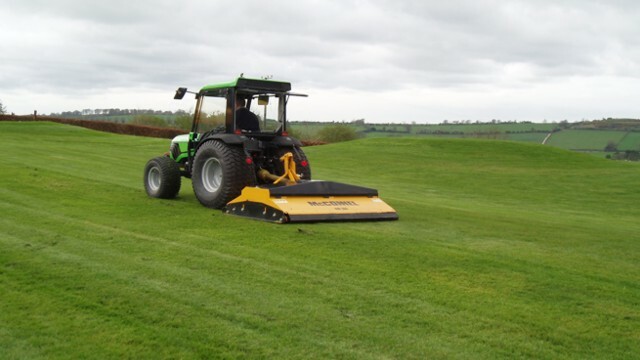 The Barrier Mower’s multi-position alignments and mounting options combine with a high-speed blade cutting system to ensure a fast and effective performance and an attractive finish. Created to tackle the toughest challenges of carriageway grass maintenance, the McConnel Barrier Mower is one of the most effective and versatile machines on the market. By speeding up mowing operations that normally have to be carried out by hand, the Barrier Mower is an important labour-saving device which saves contractors time and money and reduces disruption to motorists by removing the need for coning off sections of road. Each rotary head features a heavy-duty rubber turntable on the outside rim which grips an obstacle and enables the heads to part automatically without the risk of damage to the machine – leaving behind a fine-cut finish. 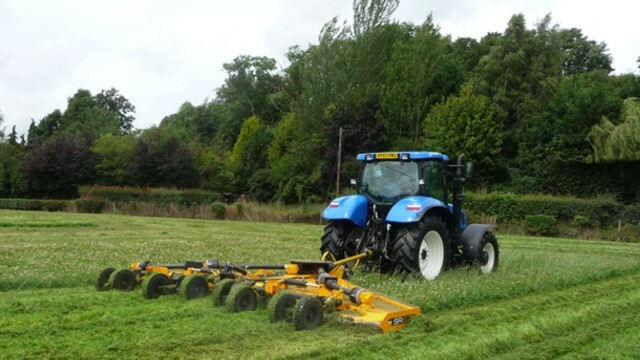 The Barrier Mower can be mounted on the front or rear of a tractor or utility vehicle, enabling operators to cut verges or the central reservation.